"I&apos;ve faced incidents like these before, but not to this extent." A Jersey City woman was arrested on Election Day after a Muslim family said she yelled religious slurs and spit on them outside a polling place. Shaquana Jones, 31, was arrested Tuesday outside School 24 on Virginia Avenue and charged with bias intimidation, simple assault and terroristic threats. 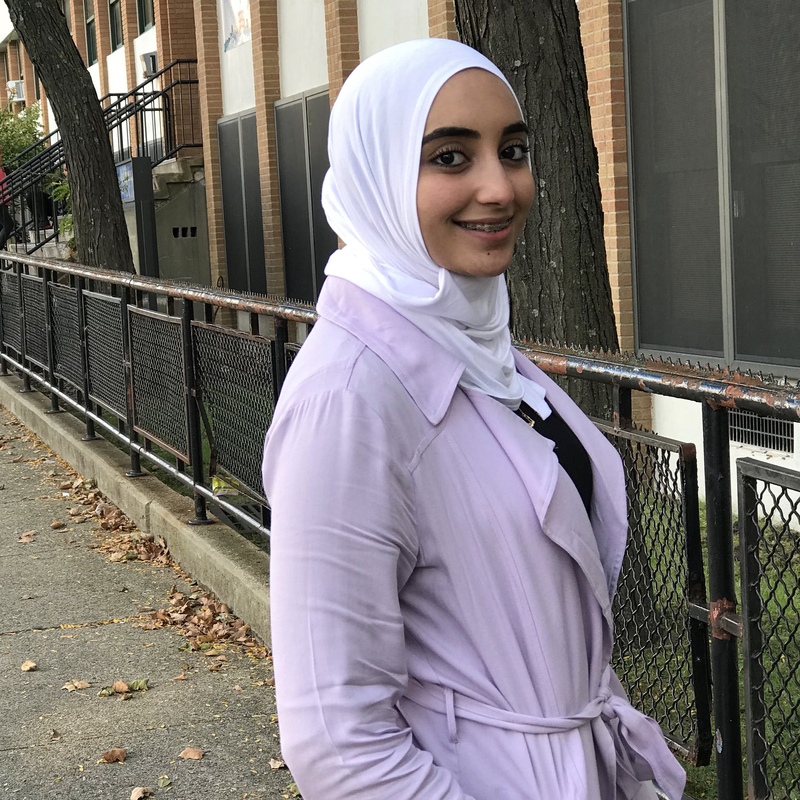 Police were called to the area just before 4:50 p.m. on a call of simple assault against Asmaa Abdalla, a candidate in Tuesday’s Jersey City Board of Education election, and two of her family members, authorities said. “I was disappointed because I felt like I was being targeted for no reason,” Abdalla told The Jersey Journal. Abdalla said that Jones threatened to physically harm her, her sister Reem Abdalla and their mother Mervat Atallah, all of whom are Muslim and wear headscarves. Asmaa Abdalla said she called 911 after Jones spit in both her and her sister’s faces, adding that Jones didn’t appear to be campaigning for anyone she was running against. Atallah said her family moved from Egypt to the U.S. in 1994 when Asmaa was just 1 year old. “I’ve faced incidents like these before, but not to this extent,” Asmaa Abdalla said.